Or for just £5 extra, get the official AIH FC 'kit'. 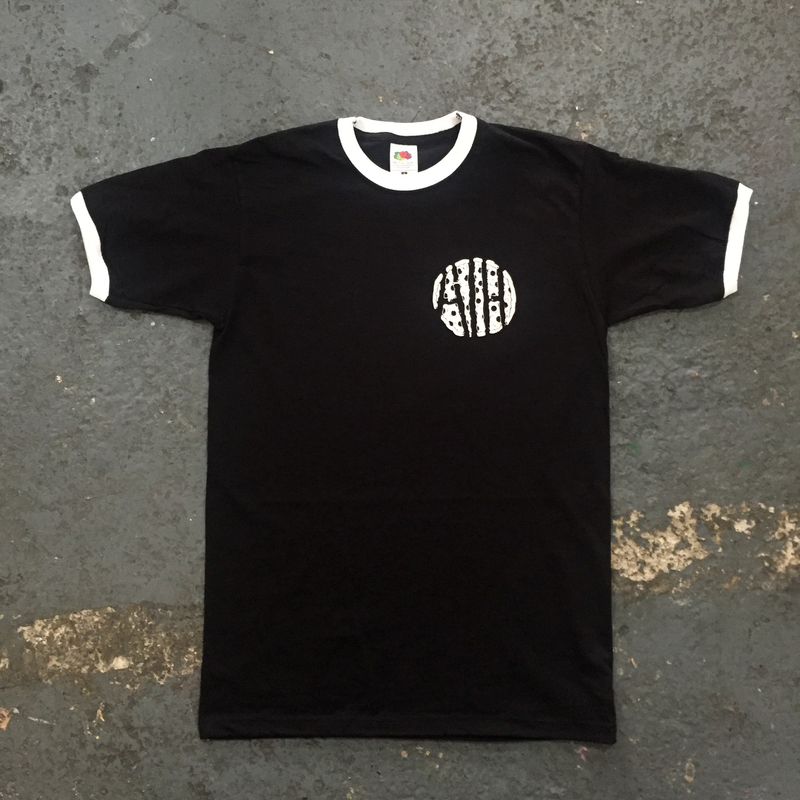 A screenprinted black and white ringer tshirt. Membership is limited to 100 and other than the tshirt, all elements are exclusive to AIH FC members. If you just want the tshirt, you can order that from here. Shipping from Wednesday 13 December. A6 postcard will arrive separately. Kieran will draw anything you want, please leave a note in your order notes. N.B. The shirts are Fruit of the Loom and quite tight-fitting, we would recommend ordering a size larger than normal unless you want a tight fit!